At WLA we provide NGB award training and assessment for outdoor education, including Mountain Leader Award, Lowland Leader Award, Hill and Moorland Leader Award, Expedition Skills module, Rock Climbing Instructor and Climbing Wall Instructor. We also offer Gorge Walking, Coasteering and Tidal Validations. We also provide technical support for outdoor education practitioners. 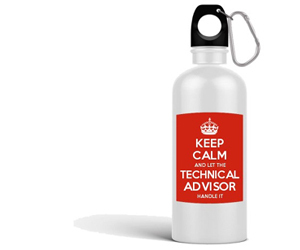 To make a technical support enquiry please contact Chris Allen: email chris@wlaplay.com or phone 07812 361064. WLA provides educational and health and safety support for outdoor education centres, activity providers, staff and those who work and play outdoors. 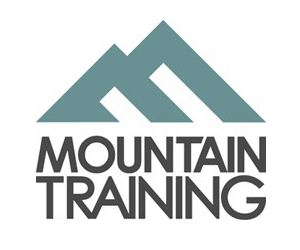 We offer a full range of National Governing Body training and assessment courses, including hill and mountain and climbing. We provide gorge walking, coasteering and tidal validations. WLA (Welsh Leisure Activities) has provided outdoor education training, assessment and technical support across the UK since 1992. 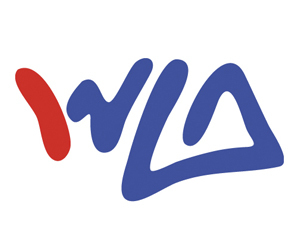 WLA is owned and directed by Chris Allen (MA MIA IOSH) and based in Swansea. At WLA we believe in independent learning. and to become independent participants and practitioners.